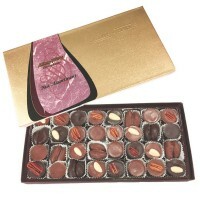 From Assorted Chocolates to English Toffee and Pecan Dainties, we have the perfect gift for your needs! 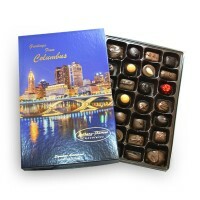 Our Columbus Skyline Signature Assortment Gift box boasts not only a beautiful photo of our cities' skyline, but also the best chocolate in town!! 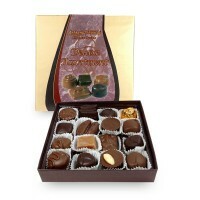 This assortment contains all of your favorites from E..
Our most popular assortment! 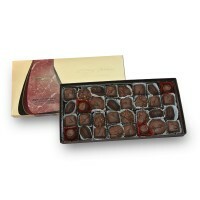 1/2 pound (approximately 16 pieces) of our finest chocolates. 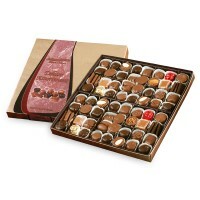 From Soft centers and Nuts to toffee and Caramels, this gift box has a little bit of everything! Av..
We spend two days creating every piece of this candy! 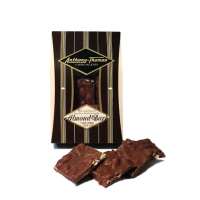 Rich almond butter toffee handmade and poured onto slabs, cut into squares and enrobed in our specially blended milk chocolate. ..
We spend two days creating every piece of this candy! 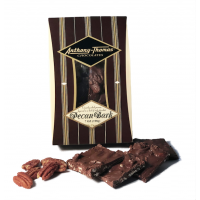 Rich almond butter toffee handmade and poured onto slabs, cut into squares and enrobed in our specially blended milk chocolate. 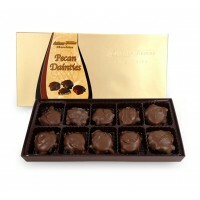 Available in both ..
A tempting blend of crunchy pecans, soft buttery caramel, and specially blended milk chocolate. ..
Each cream filling is made from a secret recipe that has been passed down through the generations. 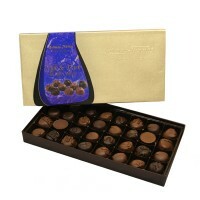 The cream centers then are then enrobed in our specially blended chocolate. 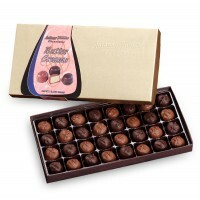 Our flavor..
A one-pound box (approximately 32 pieces) of our luscious vanilla butter cream made with real cream and butter, drenched in chocolate. Our most popular piece of candy. 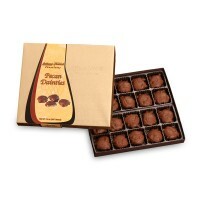 Available in Milk Chocolate, Dar..
A fan favorite!! 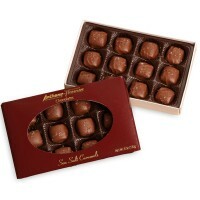 Our bite-sized caramels, enrobed in premium chocolate, and topped with sea salt. These are sure to be a hit! Available in both Milk and Dark Chocolate. 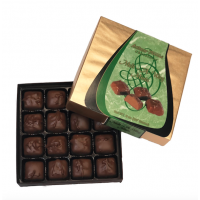 ..
A variety of salted, house-roasted nuts, including cashews, pecans, almonds and Brazil nuts covered in our premium blend of chocolate. Molded into a bite-size piece. 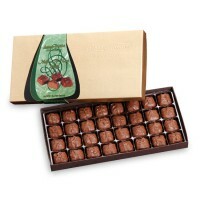 Available in&..
Creamy, whipped chocolate centers with a hint of mint under a coating of specially blended milk chocolate. 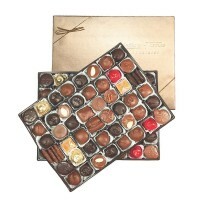 ..
A one pound (32 piece) assortment of Nuts, Caramels, Nougats, Honeycomb and Toffee coated in our premium blend of chocolate. Available in Milk Chocolate, Dark Chocolate, and Assorted. 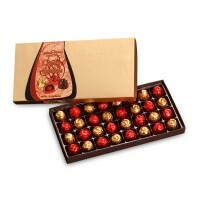 ..
a one-pound box (approximately 32 pieces) Carefully chosen maraschino cherries drenched in specially blended chocolate and wrapped in foil. Available in all Milk Chocolate, Dark Chocolate, or Assorted.. 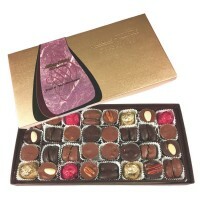 The Ultimate in Luxurious chocolates. 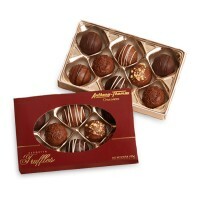 These elegant truffles are smooth, creamy, and enrobed in premium chocolate. Flavors include: Chocolate Mousse, Cappuccino, Rum, Amaretto, Hazelnut and Rasp..
Roasted, salted peanuts atop our smooth, rich buttercream, enrobed in our specially blended chocolate. 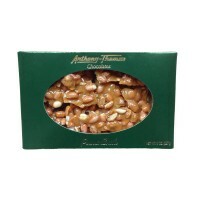 ..
Our Old-Fashioned peanut brittle is buttery, rich, and made by hand. 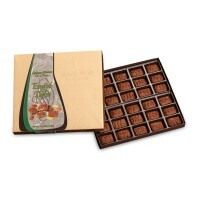 Mixed in a copper kettle and poured onto cooling slabs, then packaged just for you! *Boxes range in color depending on season. ..
6 oz. 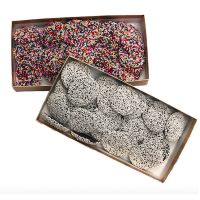 Milk or Dark Chocolate Nonpareils in a gift box. 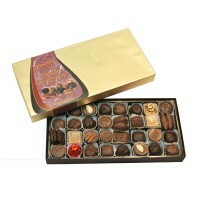 Creamy and delicious, rich chocolates topped with assorted seeds. ..
A 5.5 oz box of smooth Three-Layer Mints. 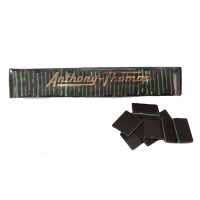 Our creamy dark chocolate layered around refreshing mint. Perfect for late evenings and after dinner snacks. 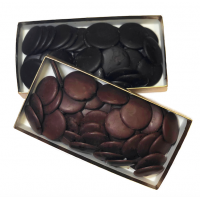 ..
A 6 oz box of delicious Milk or Dark Chocolate Wafers. Our famous recipe melted down into bite size pieces! 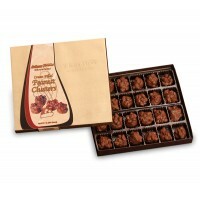 ..
Crunchy pecans drenched in milk, dark or white chocolate. 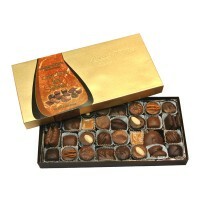 ..
Crunchy almonds drenched in milk, dark or white chocolate. 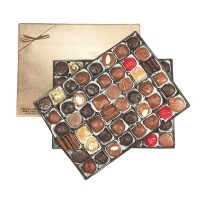 ..
1 Pound (approximately 32 pieces) of our Sugar-Free Chocolates. 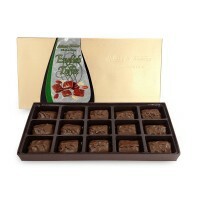 This assortment includes: nut dips, Caramels, English Toffee, and Peanut Butter Candies covered in sugar-free milk chocol..